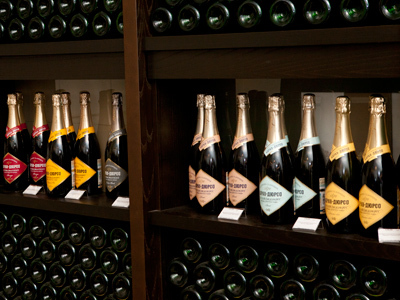 Russia’s largest sparkling wine producer Abrau Durso has gone public placing a 10% stake on the Russian MICEX-RTS. ­By the middle of the session more than 90 deals were completed bringing the capitalization of Abrau Durso up to 4 billion roubles. “We entered the share market in order to get estimates of the market capitalization of our company,” told Boris Titov, the CEO of Abrau Durso. “As the first deals were closed today, we saw how efficient our team is and how investors assess our brand”. Last summer the company announced it would undertake the IPO by the end of April 2012 planning to raise $15 million for a 15% stake. Abrau Durso’s management plan to invest the money raised to develop tourism in the Krasnodar region in the South of Russia, where the company is based. 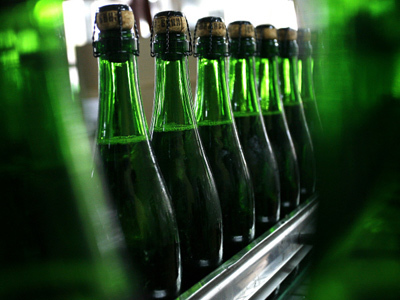 Abrau Durso also announced plans to double production up to 34 million bottles by 2015. The company is one of the oldest wine producers in Russia founded in 1870. In 2006 a majority stake of the company was purchased by SLV Group. After modernization Abrau Durso increased production from 4 million bottles in 2005 to 14 million in 2008. Abrau Durso was the first Russian winery to get an award at the International Wine & Spirit Competition in 2010. 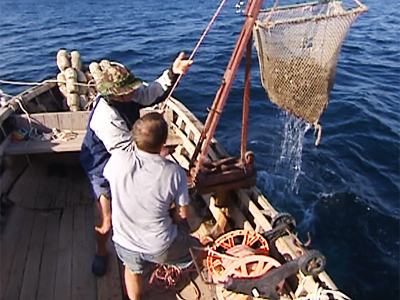 Mussels, oysters, quality wine – from Russia? Well, yes!